Last week I did something really stupid: I got on a plane without having had breakfast. And the flight was seven and a half hours in economy. And I had one piece of chewing gum on me. So, over the mid-Atlantic, the hunger pangs became too much and I did something I haven’t since I was poisoned in-flight three years ago by Alitalia — I ate the food. Nearly everyone was doing it; this being a flight to the US, they were clearly people who knew food. Some knew it so well they needed two seats. Though most people guzzled uncomplaining from the plastic trays, my neighbours and I agreed that Continental Airlines serve the most revolting food we had ever encountered one mile up. The best thing on the tray was the packlet of Kerrygold butter. The “salad” was shredded iceberg lettuce, one miserable rabbit’s poo of an olive and an eighth of a small tomato. There was a pasta dish — “chicken marinara” — whose pasta was so overcooked it turned to mush on your tongue, and the tomato sauce so acid and sweet you thought you’d already been sick. I didn’t eat the chicken because I have young children. I won’t go on, but it was interesting that airline food has got worse since I gave it up (and this was no budget ticket). There was of course a reason, apparent when you opened the in-flight magazine. 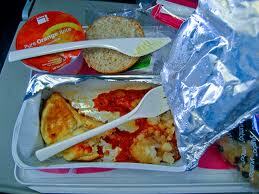 It listed dishes available in business class that you could buy to eat in economy. So Continental’s strategy — new to the world of catering — seemed to be to serve disgusting food free to persuade people to pay for slightly better food. I wonder if it’ll take off. In any case, I arrived in Manhattan incredibly hungry. That I dealt with straight out of the airport taxi: an absolutely gorgeous falafel, salad and hot sauce, wrapped in hot pitta, from a stall on Union Square. Bliss it was. But there weren’t many meals much more memorable in the next four days. I ate posh, I ate in bars, I ate in delis and I ate in Pret A Manger. The posh was a let-down: pompous, with that endless litany of specials delivered by grave waiters at your table. The dishes when they arrived were the opposite of the US norm: small, fussy and surprisingly expensive. My best New York experiences, as ever, were ethnic — melting Southern barbecue pork in a Union Square sports bar, a good spicy time at the Grand Sichuan on St Mark’s Place. The lower down the food price chain you went, the more fun and friendly the service. Best of all was a takeout from the highly recommended Vietnamese-inspired Midtown Num Pang Sandwich Shop (numpangnyc.com): I had five-spiced glazed pork belly with pickled pear in a roll, and a corn-on-the cob chargrilled with chilli and coconut mayo smeared on it. Fantastic and delivered steaming hot in 20 minutes. Why don’t British cities do things like that? Tesco and Asda have had their dubious price-war bargains exposed in The Times recently. Many discounts turn out to be either puny or based on just a week or so at the higher price. Now reader Clare Stanton finds dodgy goings on at Marks & Spencer. Its Milk Chocolate Balls, aimed at Christmas tables, can’t decide if they’re “three for the price of two” or “half-price deal of the week”. And they haven’t been sold at their “real” price, £10, since October. Which is nearer Harvest Festival than Christmas. Tut. Jamie’s great – or simply good? 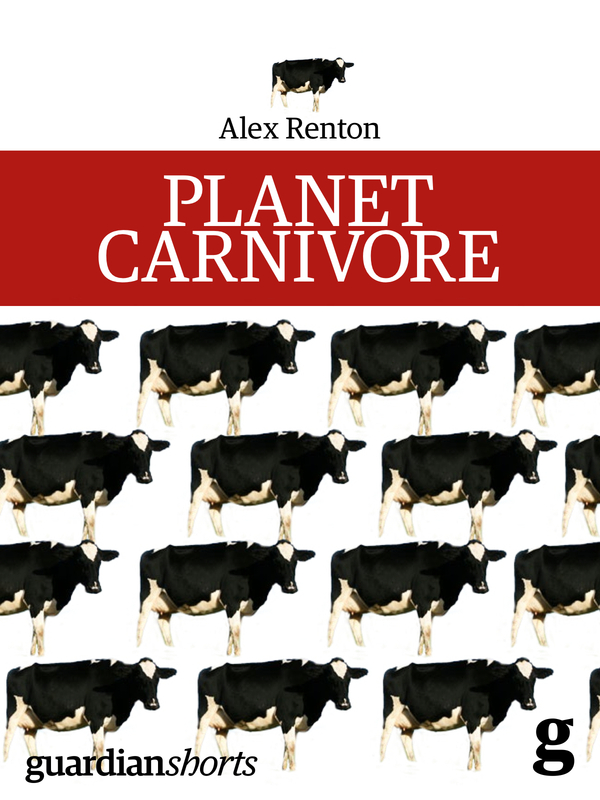 His new book is tipped to be No 1 and a TV show (his 21st) is under way. 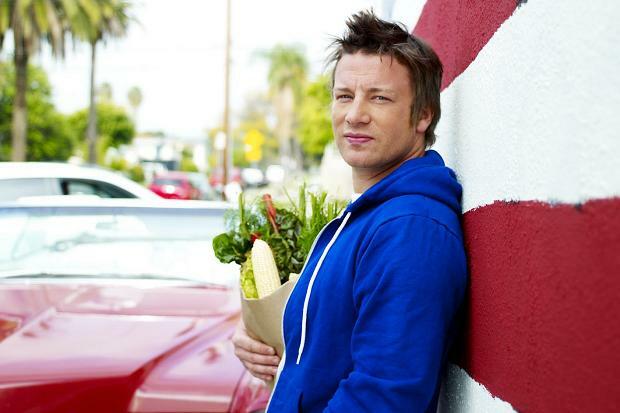 Is Jamie Oliver the Elizabeth David of our time? When Jamie Oliver addressed the United Nations last month — not words I thought I’d ever write — I went to the end of the kitchen bookshelf and pulled out a battered, rather sticky volume called The Naked Chef. It might contain, I thought, some clues to explain one of the most extraordinary — and high-speed — career paths of our times.